Toni Braxton is hospitalized due to complications from lupus. 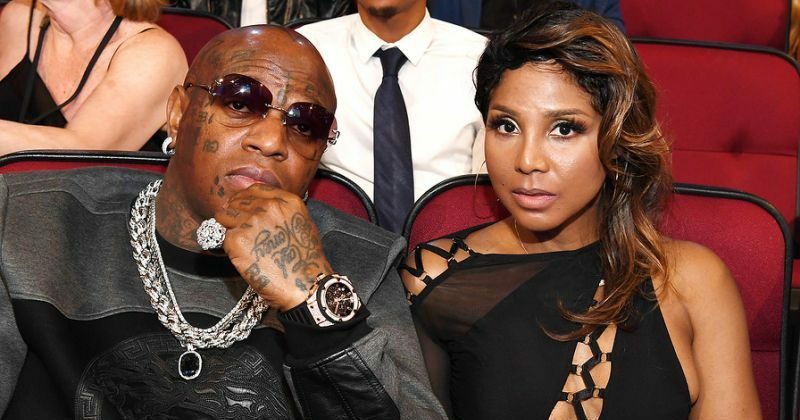 TMZ reported that the R&B legend has been hospitalized for the past four days and her boyfriend Birdman rushed to be by her side. She is currently receiving treatment at a hospital in Los Angeles after being checked out by her personal doctor in Atlanta. Toni Braxton has been battling lupus for years and even included her struggle in her Lifetime biopic. Last year she also spoke about her struggles with the disease in an interview with The Huffington Post.